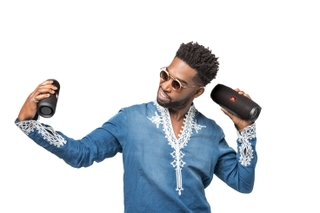 19 April 2017, London – HARMAN International Industries, the premier connected technologies company for automotive, consumer and enterprise markets, today announced that multi-award winning artist, Tinie Tempah has been named global brand ambassador for the iconic JBL® audio brand. 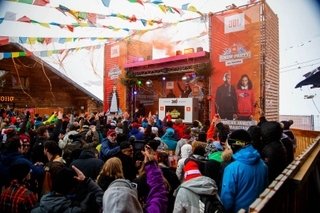 Coinciding with the launch of his latest album, YOUTH, Tinie will appear across several of JBL’s marketing, social media and brand awareness events throughout 2017, focussing on the UK market. 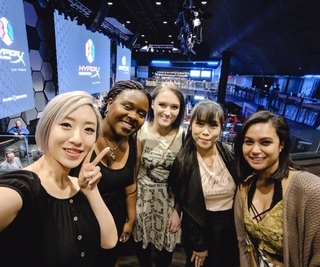 With a number of global smash hits including Pass Out and Girls Like, Tinie’s commitment to champion the next generation of musicians (as demonstrated by collaborations with rising artists on YOUTH) is a mirror image of JBL’s own brand spirit and goals. 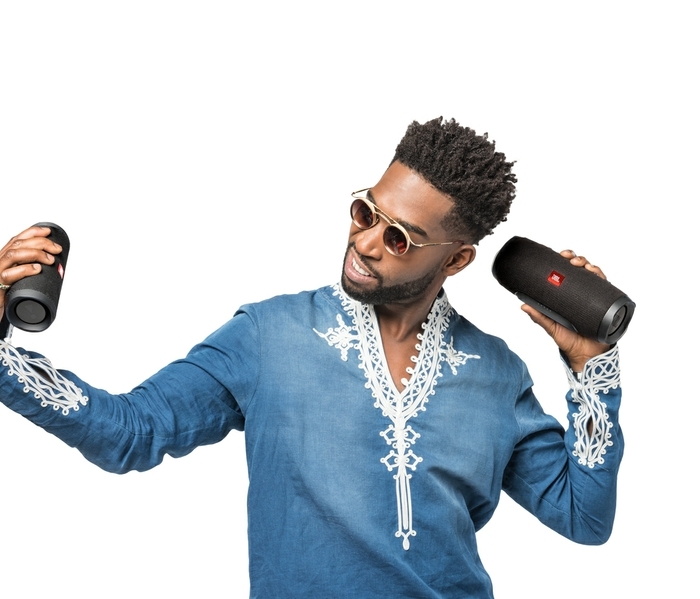 Tinie Tempah joins an impressive roster of JBL ambassadors including artists Demi Lovato, DNCE, producer Quincy Jones, NBA All-Star Stephen Curry and football star Jerome Boateng to name a few.